Startup is not only about making money but majorly about following a passion.It takes a lot of courage and hard work to set up a Startup and make it a success. In our series of Superhero of Startup today the Superhero badge goes to Gipzonics. Let’s hear the story rom their side. It all started in 2013 by three highly motivated engineers specializing in the field of instrumentation, electronics and telecommunication, who had a dream of providing quality engineering and technology services. In 2015, GiPzonICs found the daylight when we started doing academic instruments and research work. Gradually, our passion drove us to explore and extend our services in the field of domestic and industrial electronics design and automation. As an organization, we always wanted to make innovations accessible. When a new innovation hits the market it will be accessible to the rich. But innovations get a true meaning when it solves the challenges of the common man and can reach on hands of every single person. Our aim is to provide quality engineering service to complex industrial challenges and technological solution to common mans day to day challenges at an affordable cost. 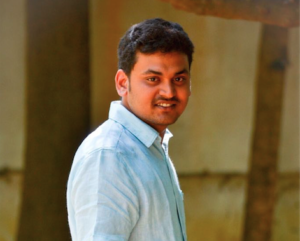 Gireesh is the Founder of Gipzonics. He did his bachelor of engineering in Instrumentation Technology. He has an experience of R & D R & D of Instrumentation related equipment, Embedded systems, ATE design, Material management. 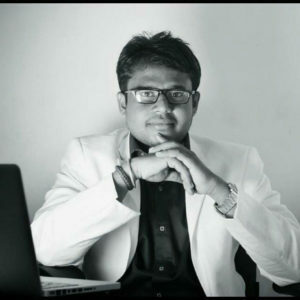 Vinay is the Co-Founder of Gipzonics. He did his bachelor of engineering in Electronics and Communication Branch. He has an experience in Embedded system design, Business Analysis, Web app development, Telecom operations, Satellite communication and SCADA. 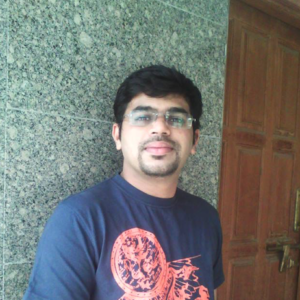 Anupkumar did his Bachelor of Engineering in Telecommunication. He has an Experience as a Business analysis, Utility operations, Verification and validation of Medical systems. We don’t see anyone as our competitors. Everyone will get their share in the market. We believe in quality and timely delivery of the projects at an affordable cost because that is what the customer expects. Our rapid prototyping service is unique and it caters the small companies to the big corporate giant with shorter turnaround times. Revenues and Margins in our industry are very promising. We want to be a one-stop solution provider for all industrial technology needs in the domain of product design, and industrial automation. Don’t give up!. The path to success has never been easy not it will be, but it’s not at all impossible. There will be chances of failure But, failure is the best teacher. Don’t look for overnight success. Deliver the quality on time, customers will come back. Dreams do come true.